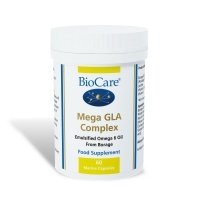 Contains Gamma linolenic acid (GLA) from Borage oil. 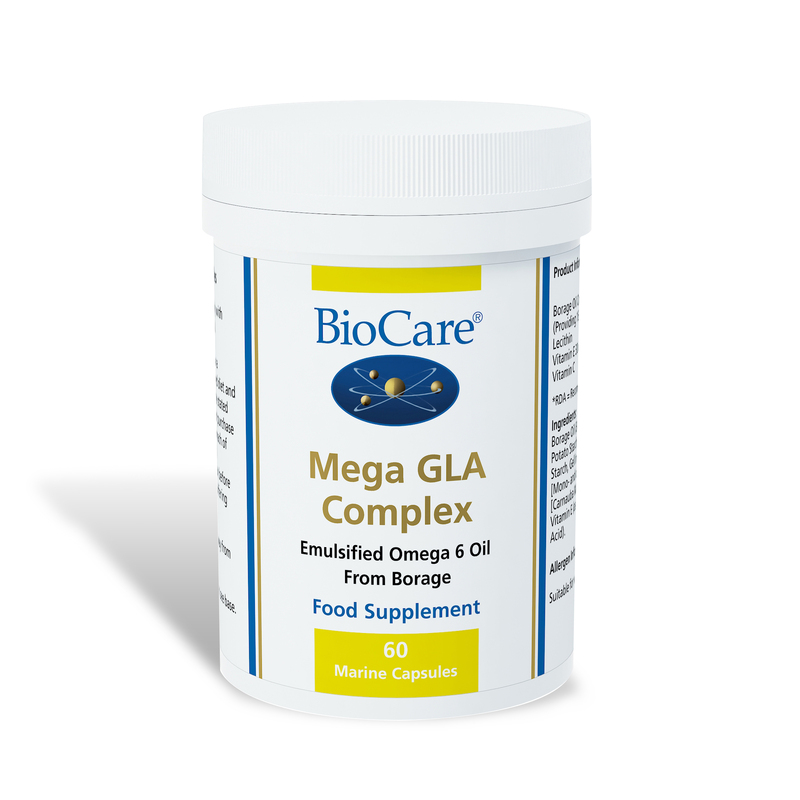 GLA is an Omega 6 fatty acid used by the body to convert into prostaglandins, hormone like substance involved in metabolic processes including regulation of the menstrual cycle. 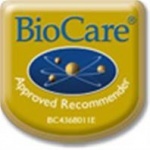 Support hormone production, immunity and cardiovascular health. Support prostaglandins – hormone-like substances that promote smooth muscle contractions, regulate blood pressure, regulate gastric secretions, and impact other hormones – through a series of enzyme-dependent reactions. GLA (Evening Primrose Oil) may not be suitable for people suffering from epilepsy. Borage Oil (Boraginis oleum), Capsule Shell (Modified Potato Starch, Humectants [Glycerol, Sorbitol], Potato Starch, Gelling Agent [Eucheuma Seaweed], Emulsifier [Mono- and Diglycerides of Fatty Acids, Glazing Agent [Carnauba Wax]), Lecithin, Glycerol Monostearate, Vitamin E (as D-Alpha Tocopherol), Vitamin C (as Ascorbic Acid) directed.